Check out our latest availability to buy a timeshare resale at Club Olympus. 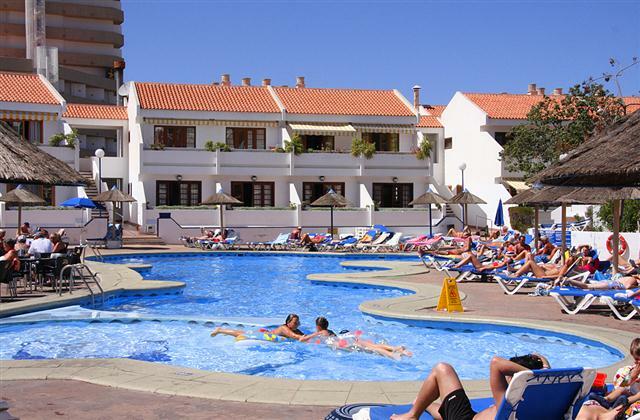 Club Olympus is in a great location five minute walk from the beach at Adeje, this area is known for its cafe culture. Club Olympus apartments are quite large and spotless, with full kitchens and some have large balconies catching the mid day sun. There's plenty of room on the balconies for drinks or just catching some of the beautiful sunsets they have in Tenerife. Although the beach is close Club Olympus has excellent amenities, large pool, cafe and large screen TV's for sporting events. Club Olympus offers spacious bright and extremely comfortable units equipped with everything you need to make your holiday vacation one to remember. 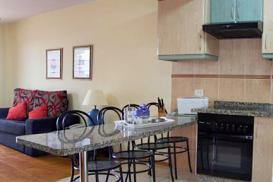 The Resort offers studio apartments sleeping two people, one Bedroom units sleeping four people, and large and spacious two bedroom units sleeping up to six people. All apartments are fitted out with full or partial kitchens, satellite TV, microwave ovens, coffee machines, toasters, hairdryers, telephones, irons and ironing boards, and in room safety deposit boxes.